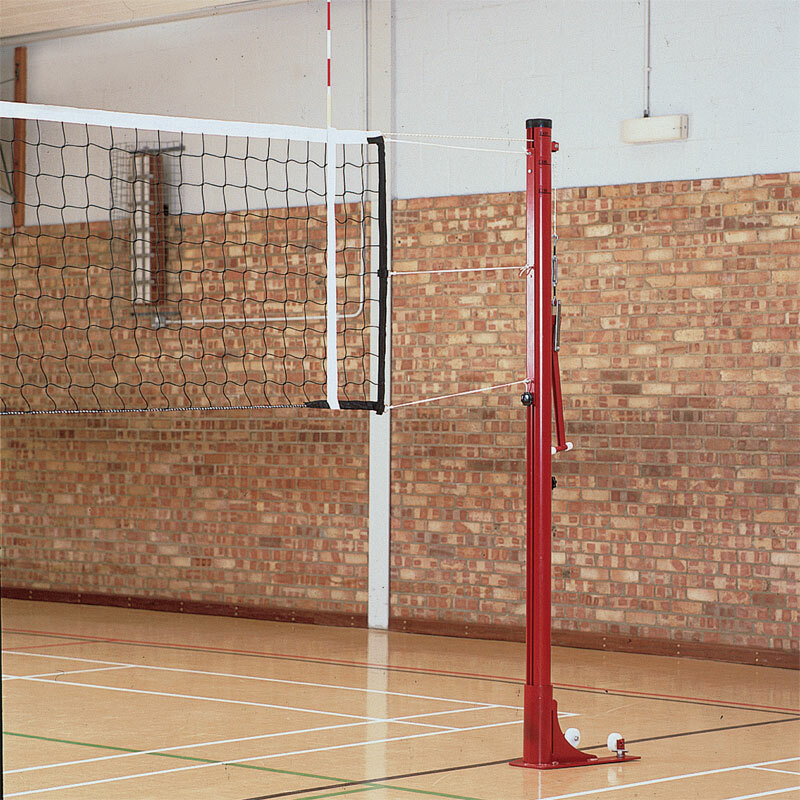 The Harrod Sport ® Volleyball Headlines are for use with the Harrod Supermatch Volleyball net, Harrod No. 30 Regulation volleyball net and the No. 25 Match volleyball net. Kevlar rope or steel available.